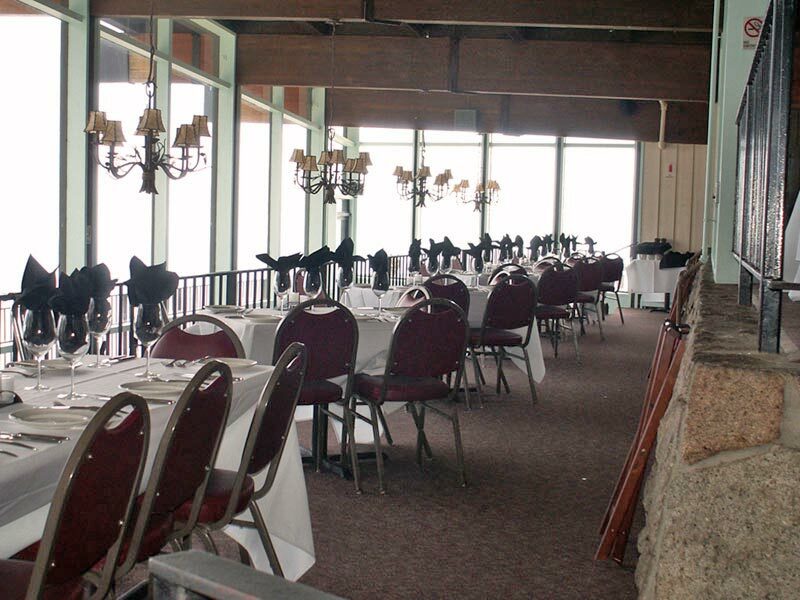 Thinking of a place for a banquet or meeting? …Start at the Top! 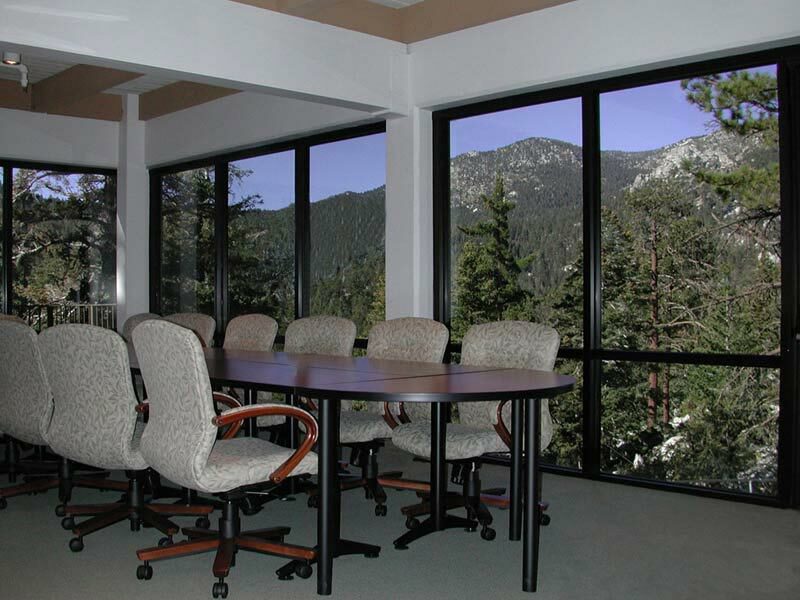 Dedicated to the individual who donated land for the Palm Springs Aerial Tramway’s Valley Station, this room is available for banquets and meetings of up to 24 guests. 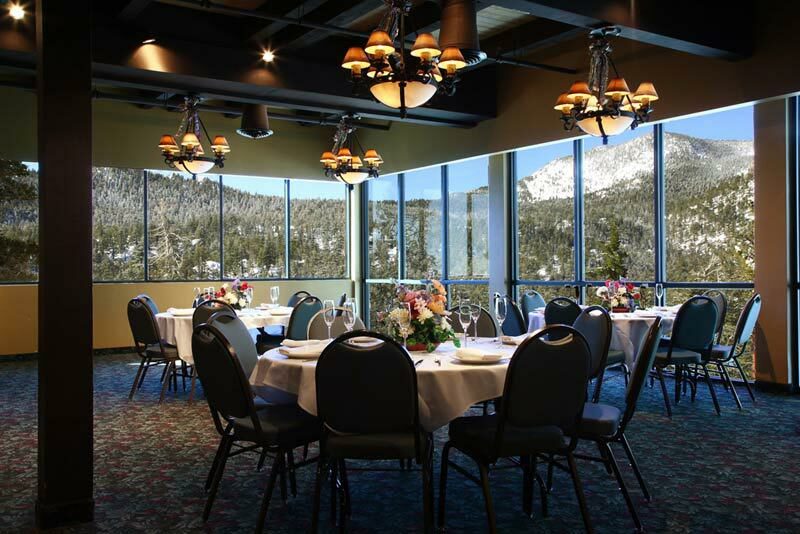 Your banquet or conference will overlook the State Park and Wilderness Area with beautiful blue skies, dramatic mountain peaks and an Alpine forest. 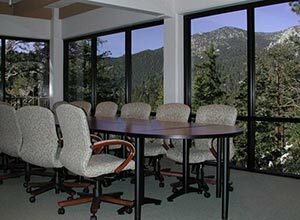 The Francis Crocker Room is dedicated to the “Father of the Tramway” who—as a young electrical engineer—had the dream to “go up there where it’s nice and cool.” This room, with a fireplace and views of the State Park, is available for banquets or meetings for 25 to 136 guests. 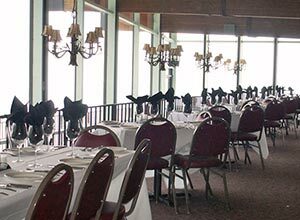 Peaks Restaurant and Pines Café are located on the upper floor of the Mountain Station. They are available for banquets of 137 to 275 guests. 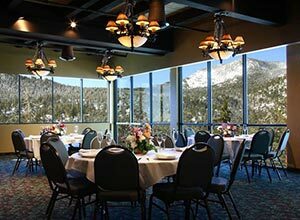 The restaurants overlook the Coachella Valley where your group can enjoy an evening banquet while viewing thousands of twinkling city lights below or a luncheon with beautiful desert vistas.